The Catholic Church keeps the 19 March as the Solemnity of St. Joseph, the Husband of Mary and Foster Father of Jesus Christ each year. The scriptures refers to St Joseph being upright and honourable. 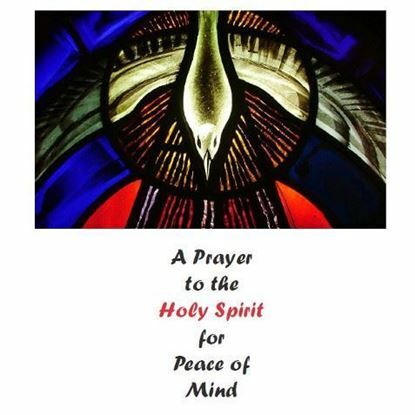 Certainly his sensitivity towards Mary and his care for both Mary and Jesus shows him as a person of action and care. 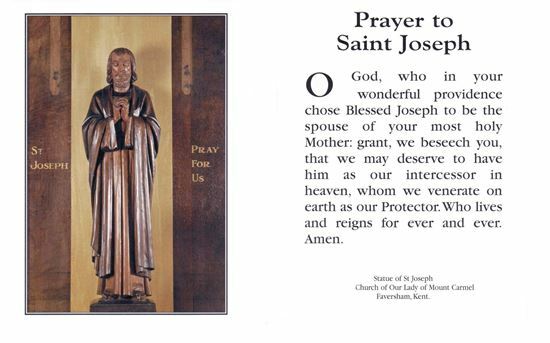 The Carmelite Order has had a particular devotion to St. Joseph for many centuries, venerating him with the title "Principal Protector of the Carmelite Order". 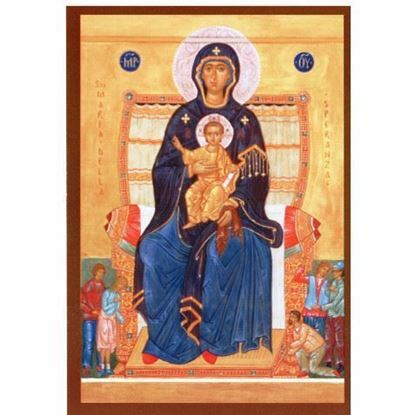 Since Joseph cared for Mary and Christ in a particular way, we believe that he also cares for the Carmelite Order which is devoted to Mary and Christ. St Teresa of Avila had great devotion to St Joseph and saw him as a protector of her new foundations.